Operating lights, cottage, camping, boating etc. 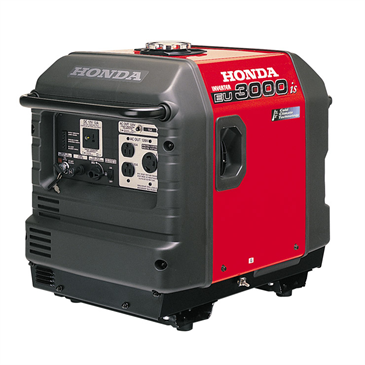 Operating lights, boating, camping, cottage etc. 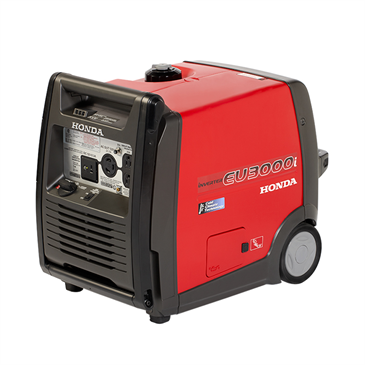 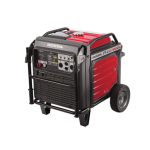 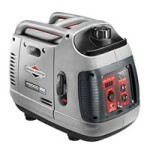 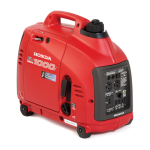 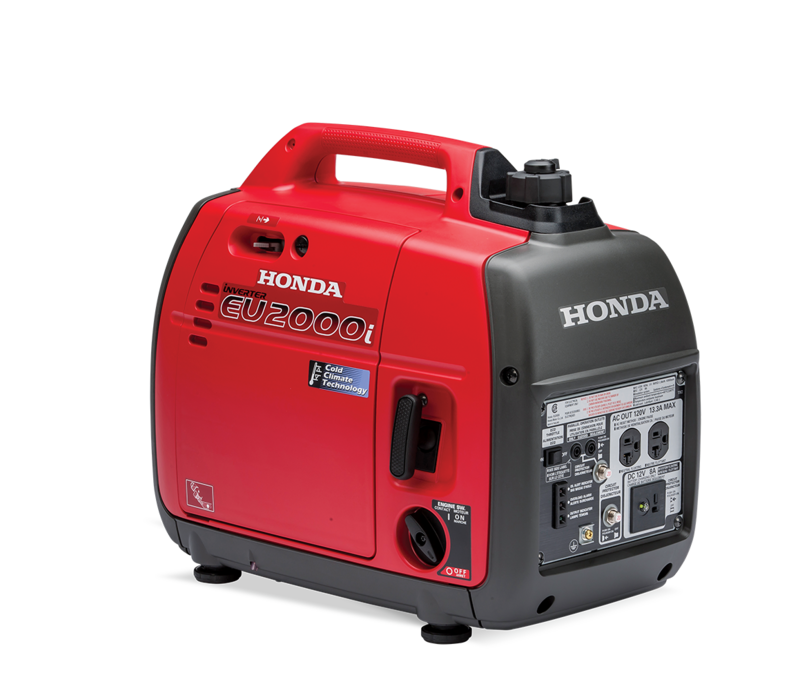 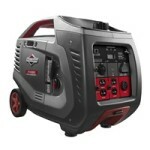 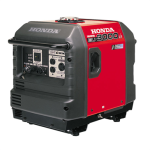 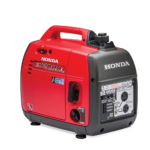 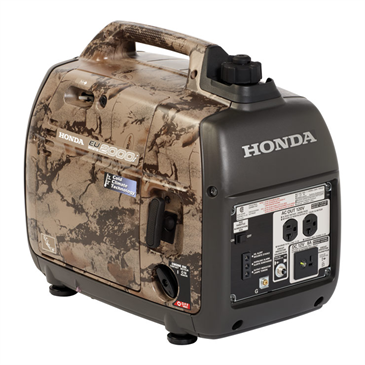 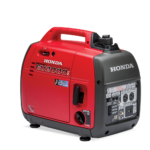 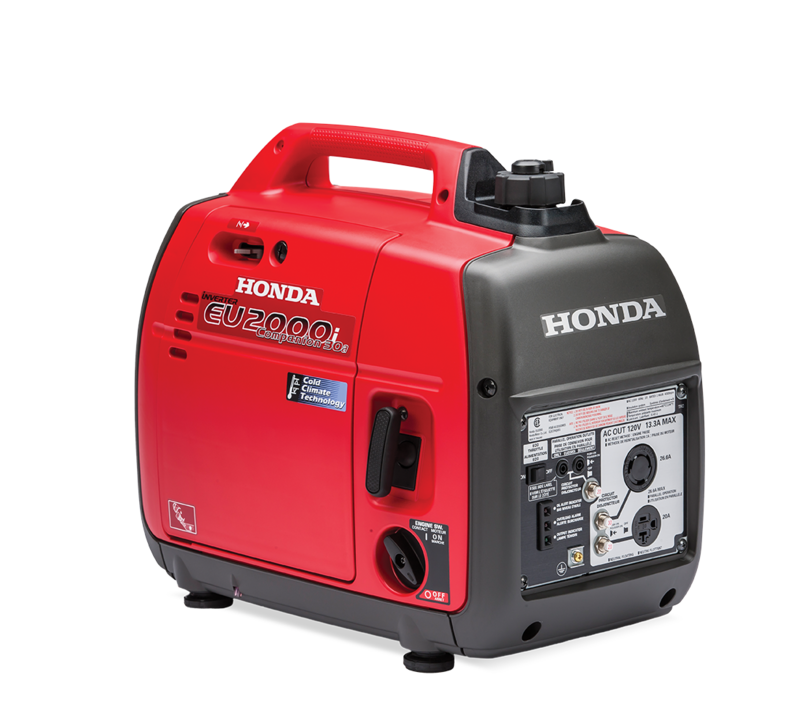 Outdoor events, backup power for home or cottage etc.